The Connect Communications Hands Free Two Way Radio Mobile system is designed specifically where the operator of Heavy Industrial Equipment such as Cranes must keep both hands on operating controls at all times. 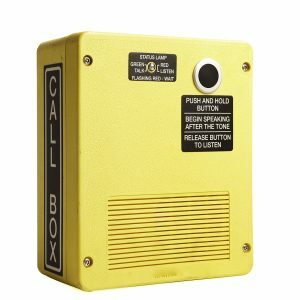 The Reliable Hand Free Unit has been developed for use in Crane, Construction, Shipping, Freight and Rail operations where OH&S safety standards makes it mandatory that the user is in constant communications. 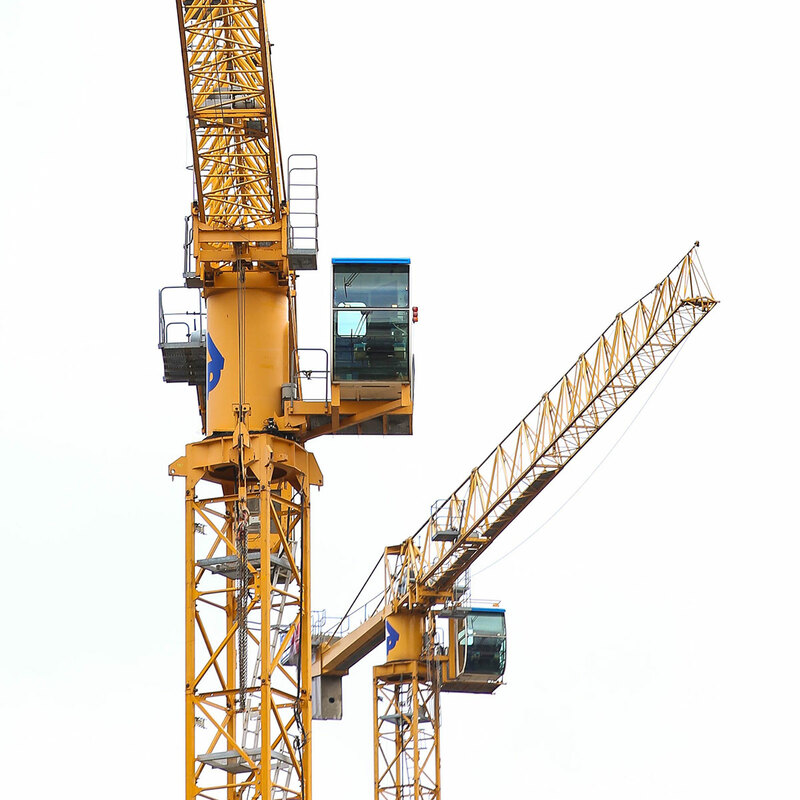 More and more OH&S safety standards require Hands-free communications for operators. 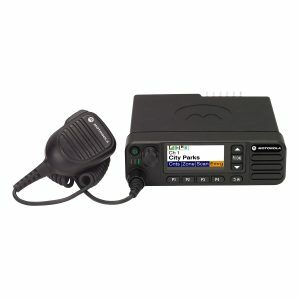 The Connect Hands Free System is designed to work with most major brands of Mobile Two Way Radios including Motorola Mototrbo Digital Radios, Tait, Simoco and Motorola GM338 Radios. The self installation and de-Install design saves on costly on-site technician call out charges. 19 inch (480mm) heavy duty flexible gooseneck microphone. Heavy Duty Push-To-Talk footswitch with quality switch assembly. Quality Omnidirectional low impedance Dynamic mic insert. 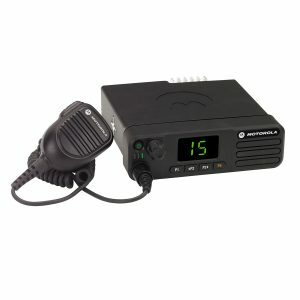 Interface unit adaptable to any analogue or digital two way radio unit. No external DC power is required.